,Embossing, Glossy Lamination, Matt Lamination, UV Coating. 1. 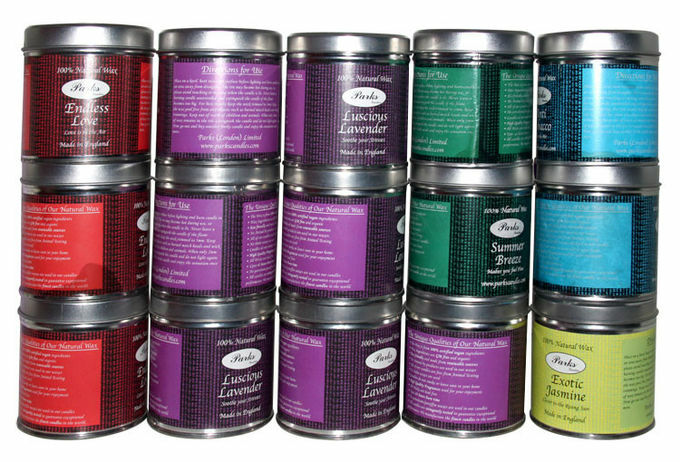 We can create all kinds of shapes, specifications, designs and printing of tins whatever you require. 2. 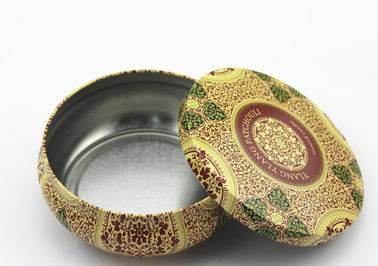 Good Material: Tinplate is recyclable and will not cause any pollution to environment. 3. Durable and long lasting use; Ideal for promotional usage and advertisement. 4. Different shape and size for your choice. 5. Various colors for your selection.